I always wondered about this. A dreadful image but seems it was behind even more dreadful acts. During their occupation of the city of Hue, the Viet Cong had murdered in cold blood more than 3,000 men, women and children, alleged supporters of the Saigon government. Yet it was to be that the death of just one man received far more world attention than the mass murders — because it was recorded on film. In Saigon, Viet Cong officer Nguyen Van Lem had personally cut the throats of captured South Vietnamese Lt. Col. Nguyen Tuan, his wife, six children and 80-year-old mother. On February 1, Lem himself was taken prisoner and brought before Saigon’s police chief, Brigadier Nguyen Ngoc Loan, a friend of the dead colonel. Loan drew a Smith & Wesson and shot Lem in the head. One image that helped sway US opinion against the war. Imagine if they had seen pictures of those 3000 people murdered in cold blood by Viet Cong officer Nguyen Van Lem? I imagine, many would have felt justice had been served with his execution. Didge wrote: Very interesting Horatio. I'm not an expert on the Vietnam war, but I suspect the Americans should have stayed out of it. It seemed to become this beast nobody could control or win. A dreadful war. I read a few books about it once and level of cruelty on both sides was appalling. Also, I think America treated its returning soldiers very shoddily. It's not like some of them had a choice not to go. I agree it was a deadful war. What people forget, is that Communism, was the big threat of the day and still is today. So many for the day would have seen the spread of Communism, as a major threat. In fact it can be argued, that even though the US lost the Vietnam war. Communism, failed to spread into the rest of southern Asia. I read somewhere that Nguyen Ngoc Loan, the shooter, now owns a bunch of 7-11's in Orange County. 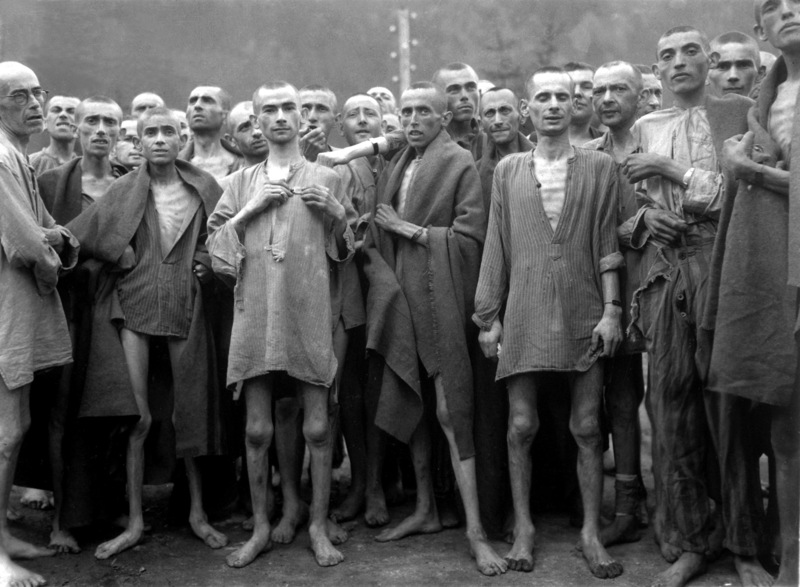 A photo can be remembered for decades summing up mans inhumanity to man. 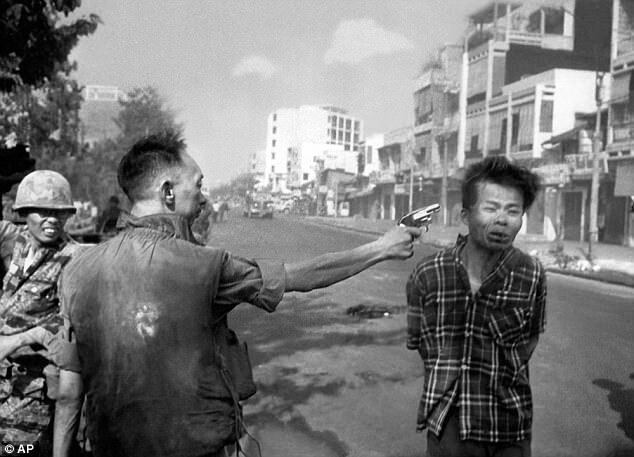 The Loan/Nguyen Van Lem shooting, both sides were justified, or not, as you view it. Lem for brutal killings; Loan for the payback shooting. The Berlin wall coming down, uniting E & W Berlin. The Good Friday agreement, when Blair said he felt the hand of history on his shoulders, which was so very true. All these events caused a sea change in world politics and I'm sure there are many, many more examples.